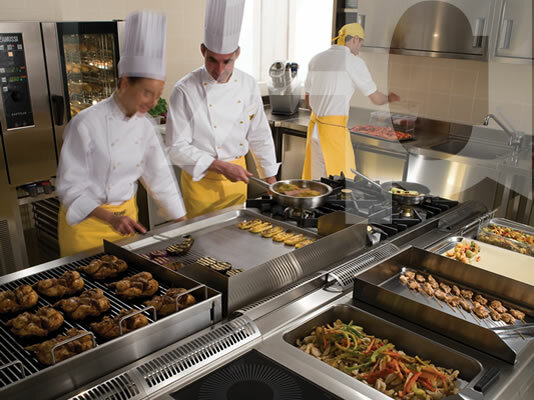 Discover the Right Commercial Kitchen Equipment From the Start. 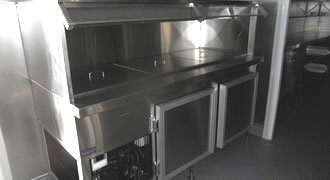 Save $1,000’s today and for years to come on all ranges of Commercial Kitchen, Cooking and Food Equipments. 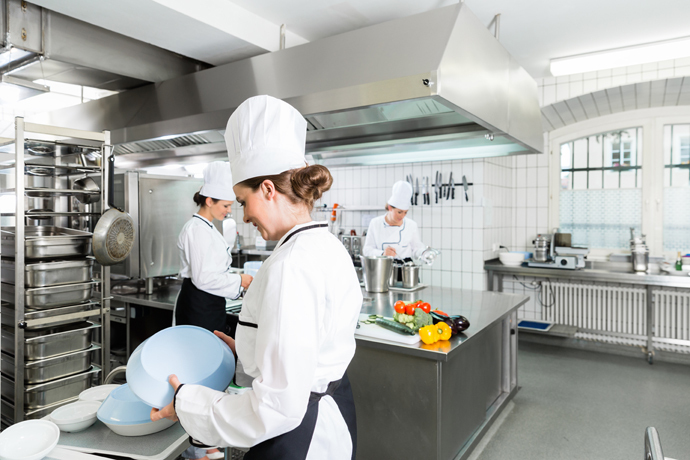 With the massive range of commercial cooking equipment for sale that is available these days, it can be a daunting tasks identifying the commercial catering equipment that is right for your business. 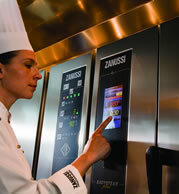 Whether it be a new milkshake mixer, gas cooker refrigerated display unit or an entire restaurant kitchen. 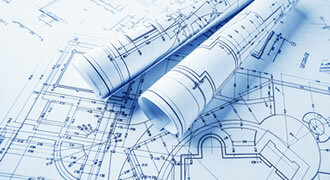 Knowing what you truly require from the start is going to save you a lot of money. 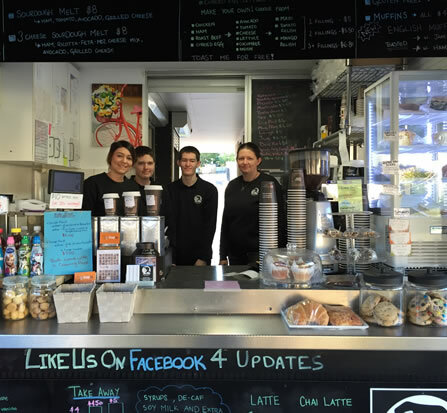 In fact, one of the most common things we have found in our 38 years in the industry, is that people like yourself, who are looking for commercial food equipment, don’t actually need the equipment they think they need. We have saved many customers from wasting money on the wrong equipment. 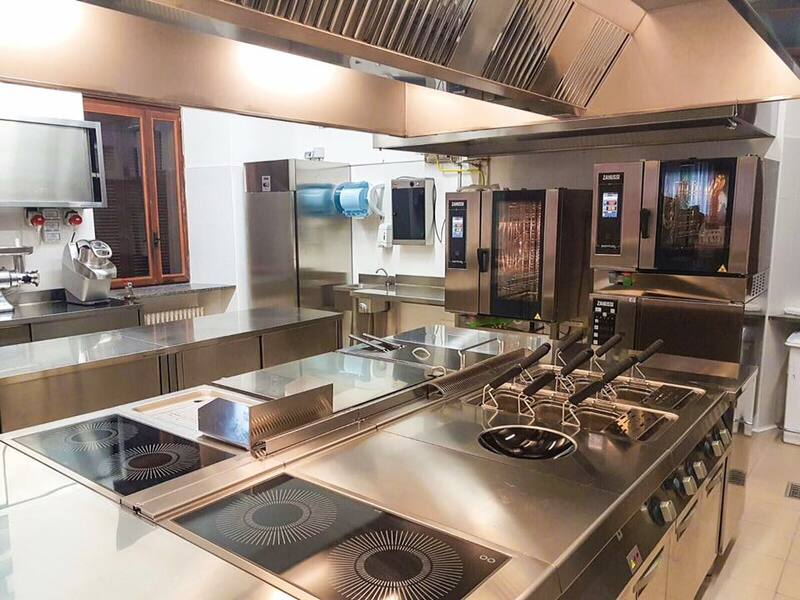 The truth is a correctly planned and designed kitchen, with the right catering equipment supply, will work smoothly and efficiently. The result is that you will save thousands in your kitchen every month it is open and end up with more profit in your back pocket. You could spend hours ‘shopping’ around, spending our valuable time researching what you might need, or you can get expert advice and do what you are good at, running your business. 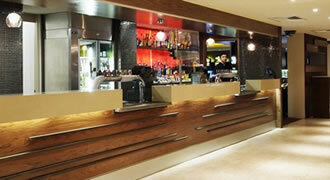 If you want to save time and get the best service, best prices and advice that you can actually use. Contact us today to discuss how you can save money not only today, but for years to come. 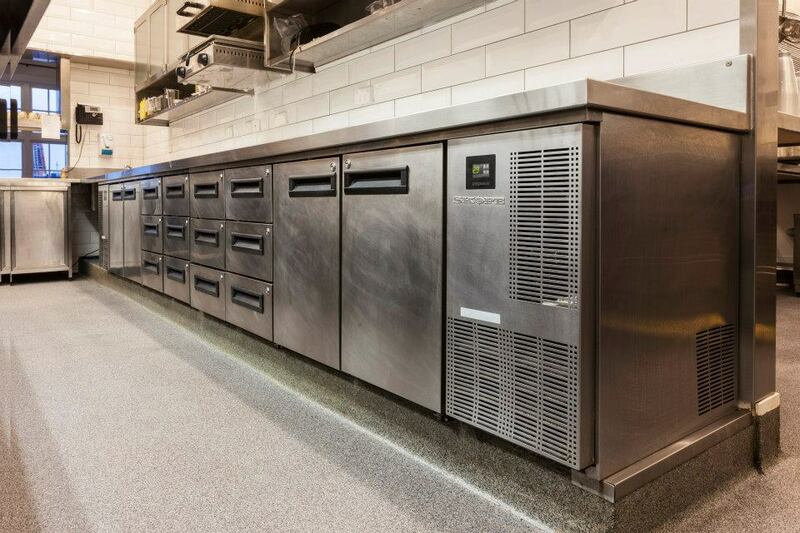 Click here to contact us now, to get your commercial catering equipment decision right from the start.